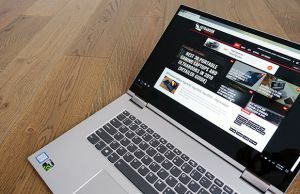 In this article we’re having the Vaio Duo 13 and the Vaio Pro 13 side by side, in a quick comparison. 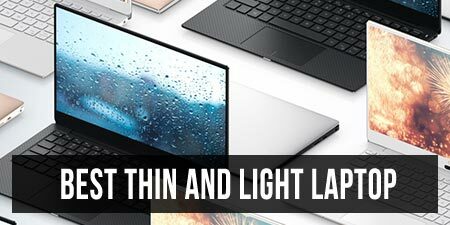 I’m just going to tell you what are the main differences between these two lines, but if you’re looking for more details on either of them, see my detailed reviews also available here on the site (Sony Vaio Pro 13 and Sony Vaio Duo 13). The two Vaios are both Premium ultrabooks, they are designed to serve somewhat different purposes. The Vaio Pro 13 is a classic looking laptop, with a keyboard and screen that lowers on top of it. Sony wanted to make sure it’s going to be fast and powerful, but also as light as possible, that’s why they used carbon fiber for its body, which lead to a sub 2.4 pounds device. But it also lead to an over-flexible chassis, that doesn’t leave a great first impression, but which is theoretically designed that way so it will better withstand shocks, bumps and under unwanted scenarios. 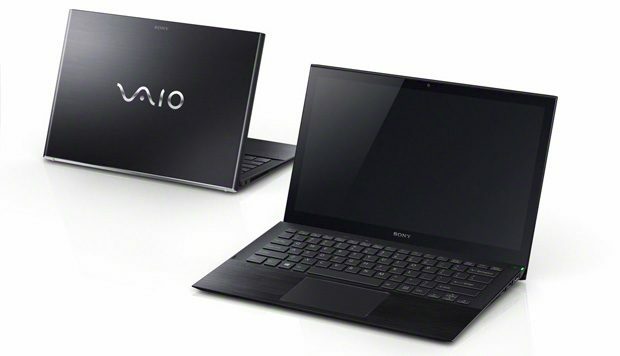 The Vaio Duo 13 packs all the features of the Pro 13, but is not as light or sleek looking. And that’s because it has some extras on top. The Vaio Duo is a slider. 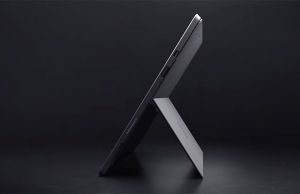 The screen sits on top of the device and allows you to use the entire thing as a tablet if you want to, although it is an oversized 13 inch tablet that weighs just under 3 pounds, so it’s not really the ideal couch buddy. Sliding up the screen reveals a keyboard, a decent one, but more cramped than the one on the Pro. There’s also a trackpad, tiny, but actually more useful than you’d think when first laying your eyes on this notebook. Being a slider, that means that you can’t adjust the viewing angles on the Duo 13, and unless you’re always going to use it on a desk, you’re not going to get the best experience out of the screen, as most of the time you’re not going to watch it straight on. But the Duo compensates with a digitizer, and a pen. And they work very well together, allowing you to take notes, sketches, to draw, make annotations and select various things on the screen. It will take some time to get used to all the pen’s features, but once you do, you could find it very useful. Those aside, the two machines are quite similar in terms of what you can do with them. 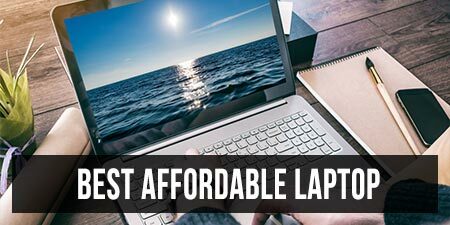 You’ll find Intel Haswell platforms inside the two, with Core i5 and i7 processors and different options for memory and storage. Both offer a similar collection of ports and both feature that neat Wireless Dongle that attaches to the power brick and let’s you stick in an Ethernet cable and create your own secure Wireless network. The two can handle all sorts of everyday tasks at ease, plus movies, music and even some games. They can deal with more complex activities too, like editing movies, photos or running all sorts of resources hungry software, but do not expect wonders, there’s after all only an ULV platform inside them. What the Duo 13 offers and the Pro does not is an internal LTE module and a rear-facing 8 MPx camera, that takes decently good stills and 1080p videos. But let’s face it, who cares about a camera on a 3 pounds 13 inch laptop? However, that LTE modem, that’s a neat feature for a business machine. The Duo comes with a larger battery as well, a 50Wh one, as opposed to the 38 Wh battery on the Pro 13. In practice, that translates into around 6 hours of everyday use on the Pro and about 8 hours on the Duo 13. You can however buy an external slice battery on the Pro 13, for about $150, that will double the battery life, and that’s not available for the Duo. Speaking of prices, the Sony Vaio Duo 13 starts at $1400, while the Pro 13 starts at $1250. 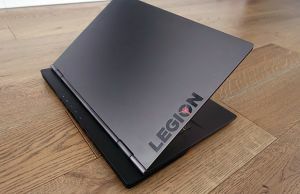 For that kind of money, you get Intel Core i5-4200U configurations, with 4 GB of RAM and an 128 GB SSD, in both cases. 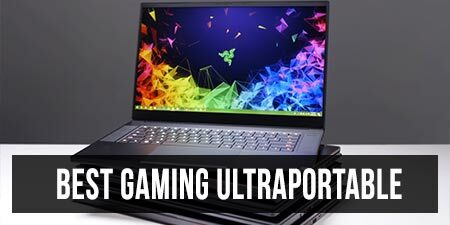 Adding better processors, more memory, extra storage space and options will quickly take these two over the 2 grand mark and even close to $3000. 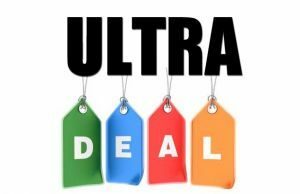 And that’s a lot for a laptop, but if you want some of the fastest and sleekest business ultrabooks available these days, that’s how much you’ll have to pay for them. Bottom point, both the Duo 13 and the Pro 13 are excellent machines, with their own pros and cons. 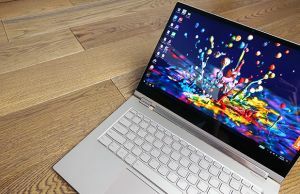 With the Pro 13, Vaio went the conservative way, but made it sleeker than pretty much anything there was before. The Duo 13 is a slider, comes with a digitizer and a pen, packs a larger battery and is also heavier and overall less practical than the Pro (because you can’t adjust the screen’s inclination), unless you stick it on a desk. In which case, why would you want an ultrabook in the first place? Not to mention that the Duo is more expensive. So unless you really need the digitizer, i consider the Pro the more appropriate pick between the two, for the average user looking for a fast and portable machine. And if you’re not completely happy with the battery life, get that slice battery too. Anyway, enough said, time to wrap this up. However, if you have any questions, post them below, I’ll be around to reply. 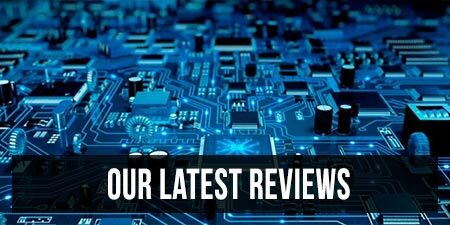 Also, go ahead and read my full reviews for these two machines, and some of my comparisons, putting the Pro 13 next to the Vaio Z or the Duo 13 next to lat year’s Duo 11. I have a sony vaio pro and I would like to use it with a digitizer pen. Is that possible? Is the pro compatible with digitizer pen’s? But Sony doesn’t sell a pen with the vaio pro.